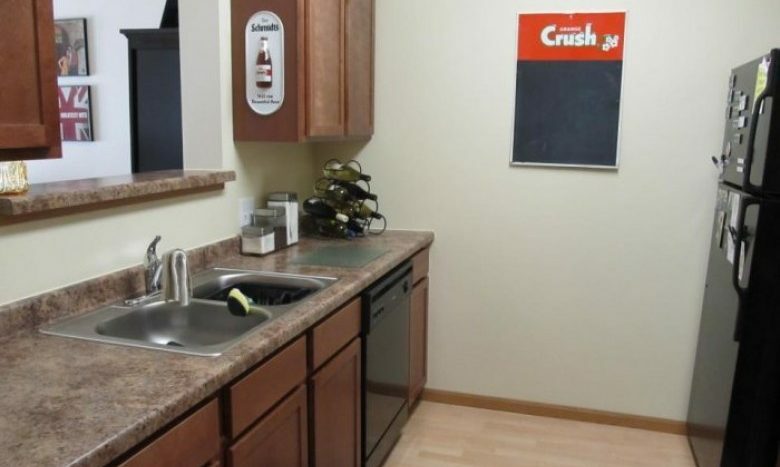 The Amber Ridge Apartments offer excellent 3 bedroom apartment homes for rent in Fargo, ND. This brand-new community offers unparalleled home features that are sure to please! You’ll enjoy the convenience of having a balcony or patio and private laundry space, while gorgeous custom cabinetry and a fully-equipped kitchen enhance the living experience here. 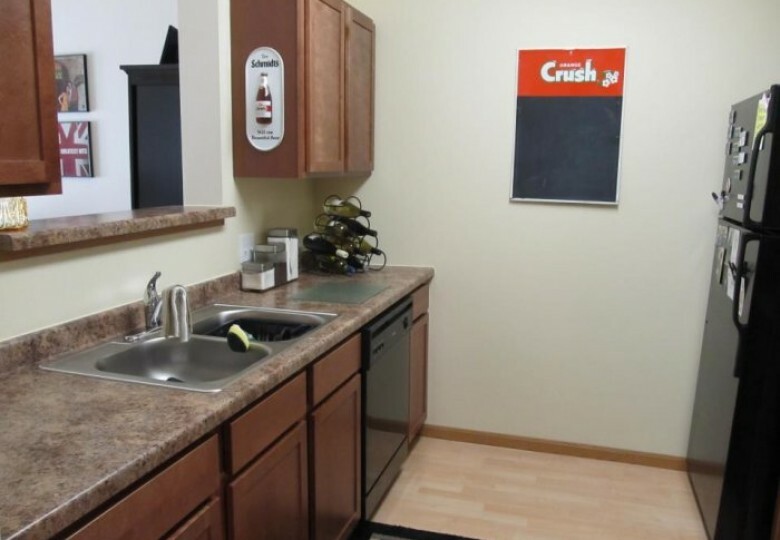 Community amenities include controlled entry, double stall garages, 24-hour emergency maintenance, and the on-site rental office. Plus, each home is pre-wired for cable and the internet to help make a modern living even easier. Located just off I-94 and Veteran’s Boulevard, you will find yourself in a very desirable location within minutes of everything. Tease your palate with culinary delights at one of the many nearby restaurants, head over to West Acres Mall for a premier shopping experience, or grab a cup of coffee at Dunn Bros. It’s all right here! In addition, you’ll appreciate having convenient access to the interstate, as well as being close to parks and hiking and biking paths. A flawless fit for today’s contemporary resident, the Amber Ridge Apartments beckons you home. Relax… Your next home is just a phone call away!